What in the world is a YEP? 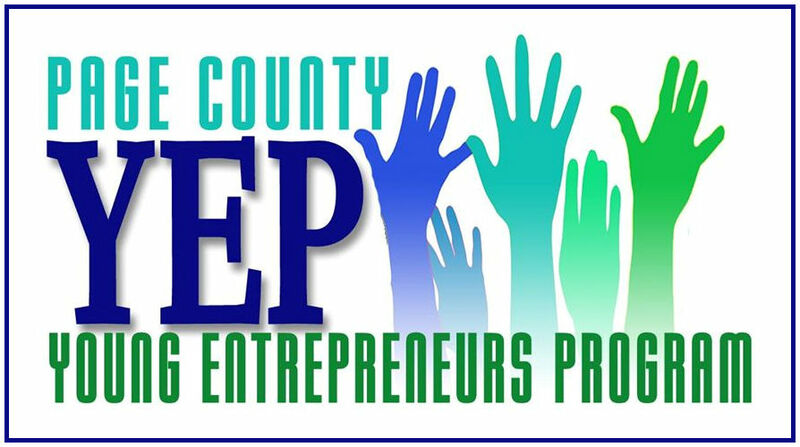 YEP – the Page County Young Entrepreneur Program is an exciting new initiative to educate, inspire, and assist young entrepreneurs with the tools and skills necessary to turn passions into profits! YEP is open to Page County residents between the ages of 16-25. YEP is a partnership between Hawksbill Trading Company, The Small Business Development Center, Page County Public Schools, Lord Fairfax Community College, Members of the local business community, and YOU! Over the next 4 months, we’ll work together to help you develop your ideas for a product and service into a viable business. You’ll meet with local business leaders, small business owners, and other valuable resource providers for instruction and inspiration. You’ll be introduced to professionals in accounting, marketing, business law, product development, and more to equip you with all the information necessary for a successful business launch in Page County. Each week, you’ll learn from business experts, guest speakers, and each other. We’ll discuss the topics, help you research and make decisions about your business, and provide lots of feedback and support. The schedule below is tentative and will be adjusted to meet your needs and to accommodate Senior Trips and Spring Breaks! Your Business Idea – What are you dreaming of? Your Products and Revenue Model – What makes you unique? Your Customers – Who is your customer? What problem are you solving? Week of May 22 – YEP Competition / Celebration An evening to recognize everyone’s hard work, great ideas, and next steps. Prizes, cheers, and lots of fun. Throughout 2017 and Beyond – One-on-one consultations, mentoring, and connections to resources to help everyone move ahead. Complete the YEP Application Form. Think about your goals, dreams, and “what if” ideas! Attend the Prep Session on Feb 8. Mark your calendar for Feb 16 and Wednesdays from Feb 22 to April 26. Community Members and Supporters – you’ll meet them throughout the program! 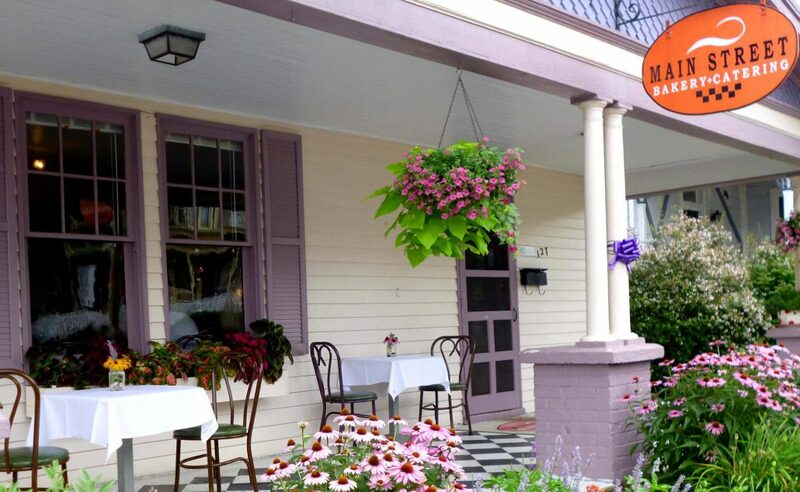 The Page County Young Entrepreneurs Program wishes to thank Main Street Bakery & Catering for its sponsorship. Hours of operation: Tues-Fri 8am-5pm, Sat 8am-3pm.